Someday I'll Sleep Autism Blogs: The "Princess Ballerina"
Yup, she picked her own tutu out and got herself dressed for her ballet class. Oh so cute! 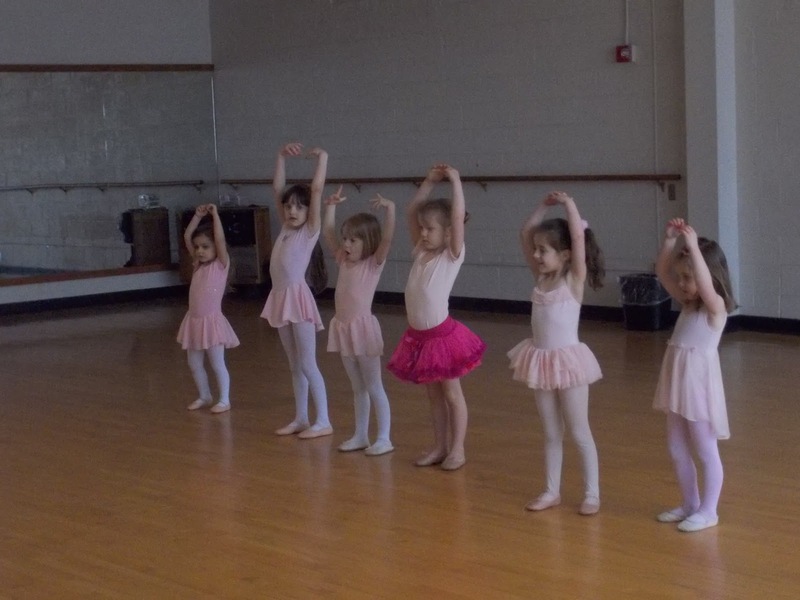 Little ballerinas are precious! I had 4! Sadie being adorable, individual Sadie!!! Love the fuschia tutu!! !